Inspired by our TV show Meshwar, which goes to the discovery of Lebanese villages from a culinary point of view, we decided to give our viewers the opportunity to taste those unusual products we discover. 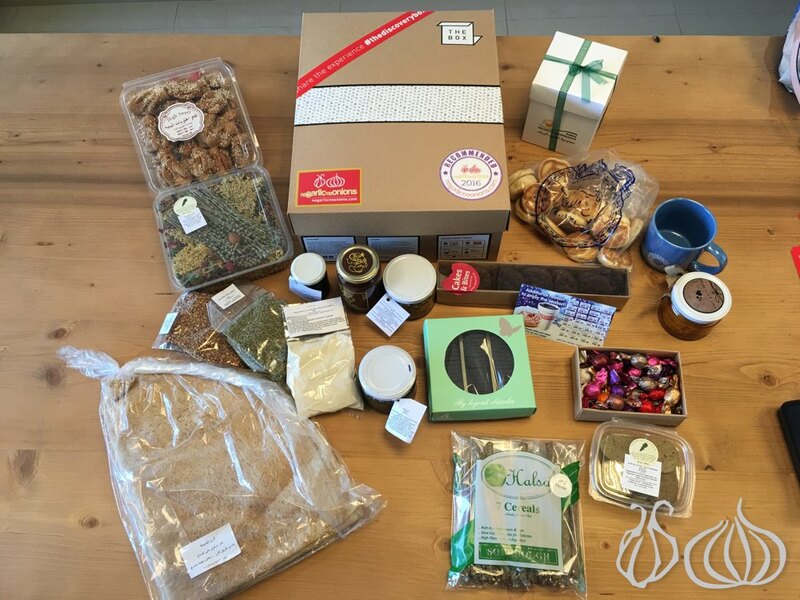 The Box is a surprise box, where we find a rich selection of products or culinary gadgets, tested and approved. 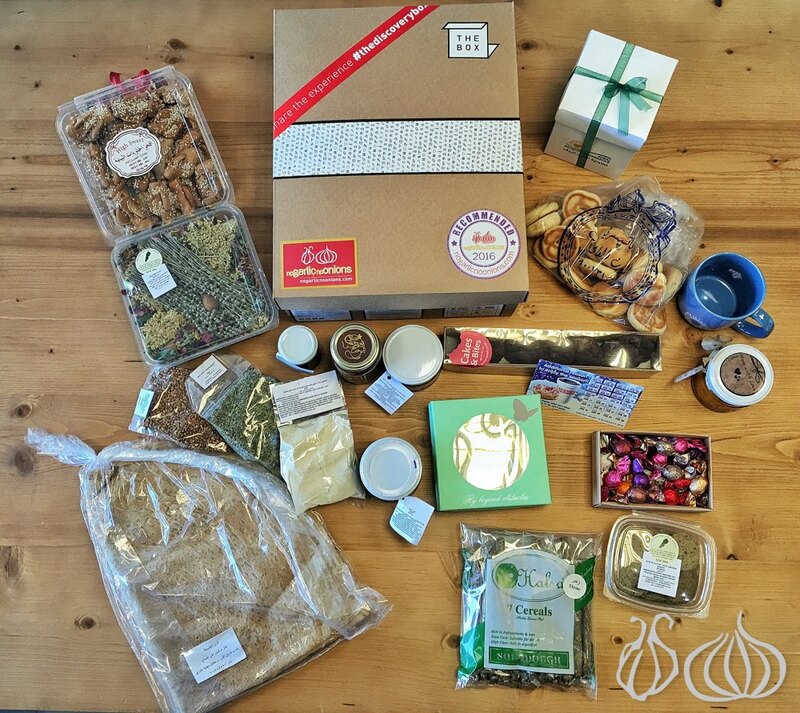 In addition to discovering the culinary wealth of our country bringing Lebanese together through food, The Box showcases small local producers and artisans. 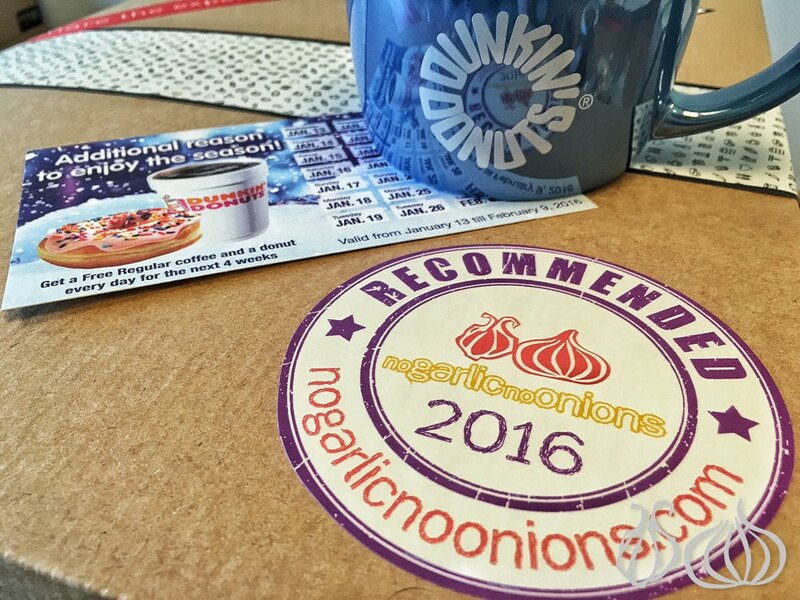 10 Boxes already distributed and today you’re receiving the 11th, the best of to start your year in style. 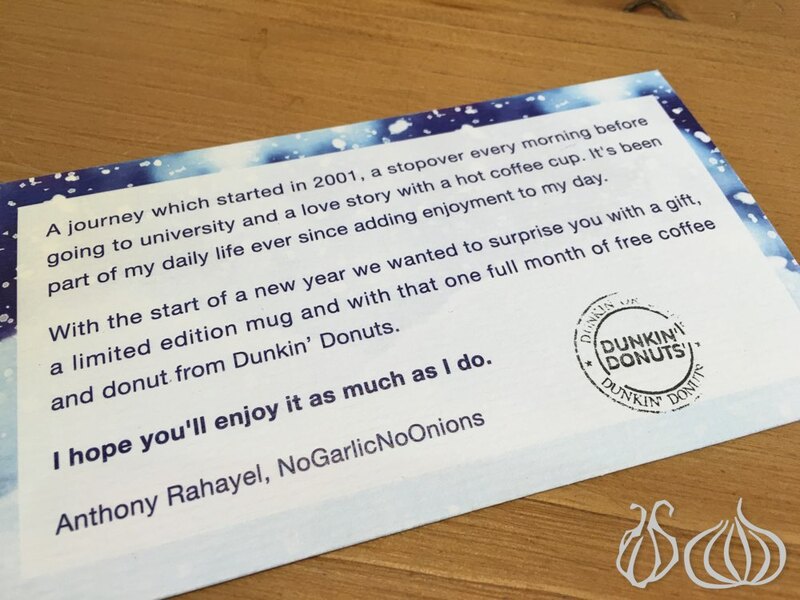 150 boxes have been sent to the doorsteps of foodies across Lebanon. 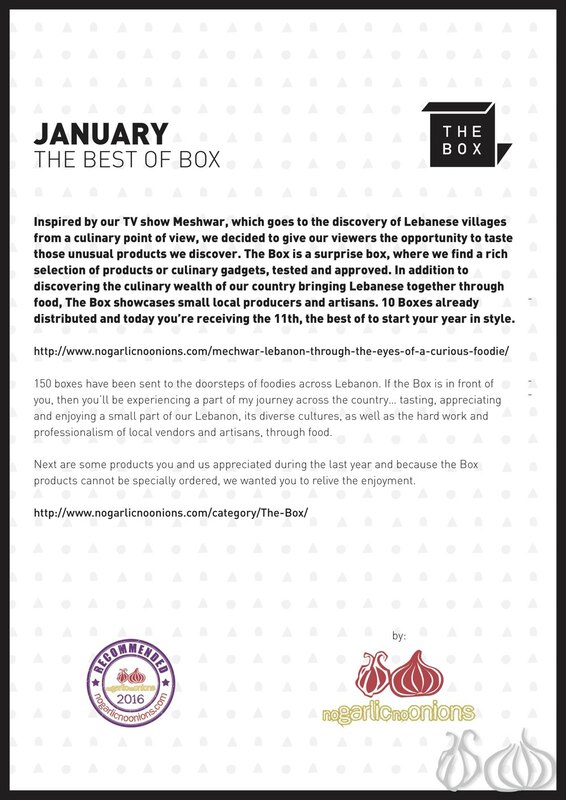 If the Box is in front of you, then you’ll be experiencing a part of my journey across the country… tasting, appreciating and enjoying a small part of our Lebanon, its diverse cultures, as well as the hard work and professionalism of local vendors and artisans, through food. 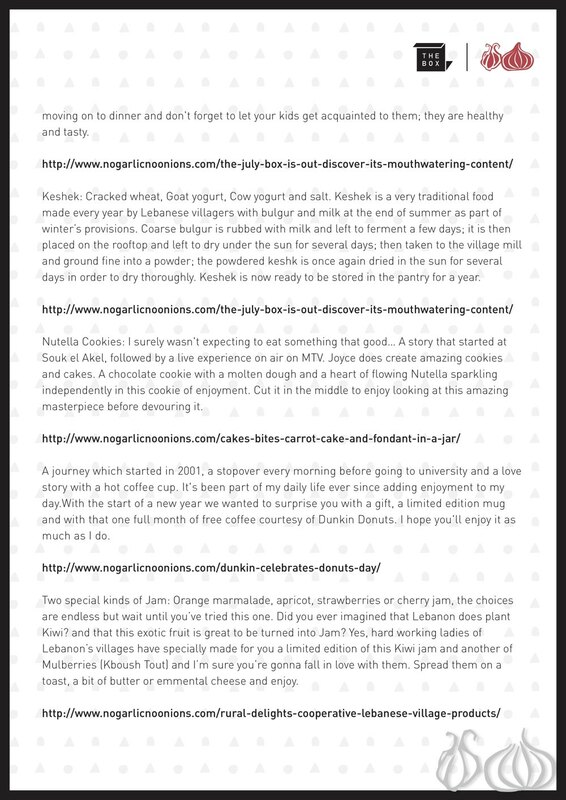 Below are some products you and us appreciated during the last year and because the Box products cannot be specially ordered, we wanted you to relive the enjoyment. 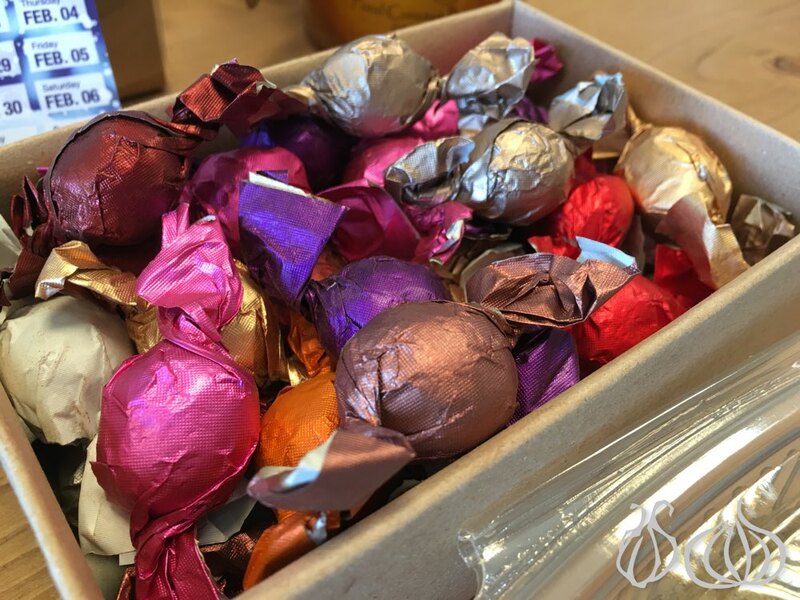 Organic Chocolate Truffles: Enjoy those organic chocolate balls made of the finest chocolate imported from Ecuador blended win light organic coconut oil than sweetened with fruit molasses and organic honey. 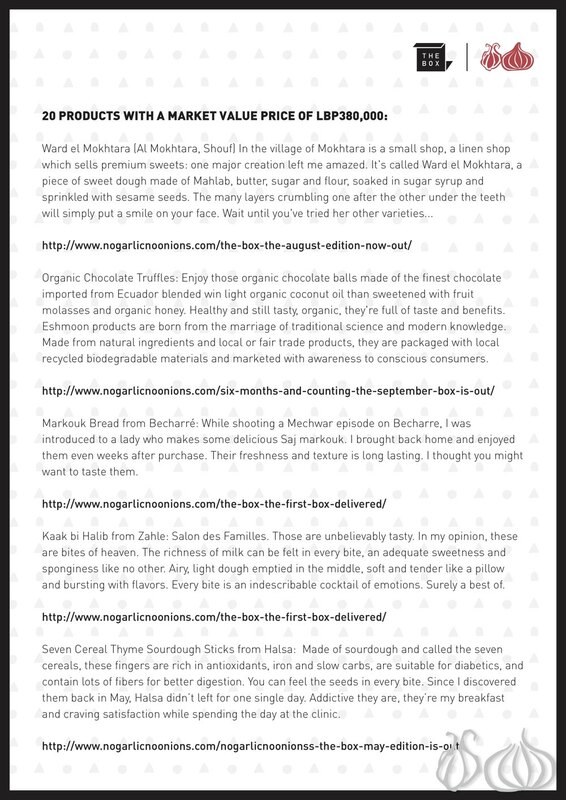 Healthy and still tasty, organic, they're full of taste and benefits. 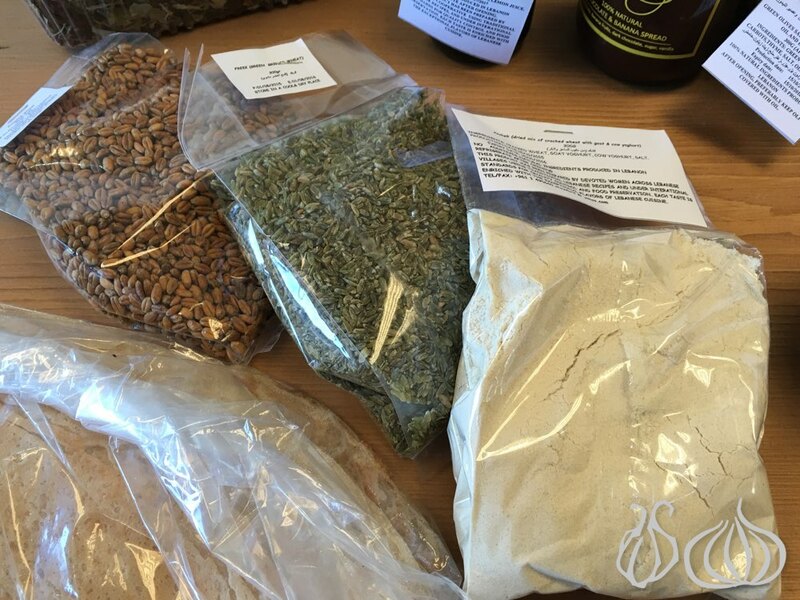 Eshmoon products are born from the marriage of traditional science and modern knowledge. Made from natural ingredients and local or fair trade products, they are packaged with local recycled biodegradable materials and marketed with awareness to conscious consumers. Markouk Bread from Becharré: While shooting a Mechwar episode on Becharre, I was introduced to a lady who makes some delicious Saj markouk. I brought back home and enjoyed them even weeks after purchase. Their freshness and texture is long lasting. I thought you might want to taste them. 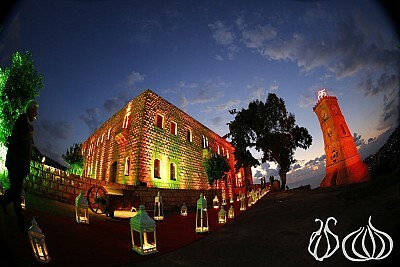 Kaak bi Halib from Zahle: Salon des Familles. Those are unbelievably tasty. In my opinion, these are bites of heaven. The richness of milk can be felt in every bite, an adequate sweetness and sponginess like no other. Airy, light dough emptied in the middle, soft and tender like a pillow and bursting with flavors. 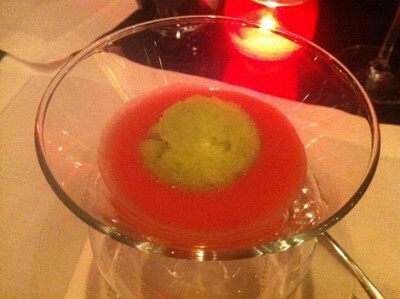 Every bite is an indescribable cocktail of emotions. Surely a best of. 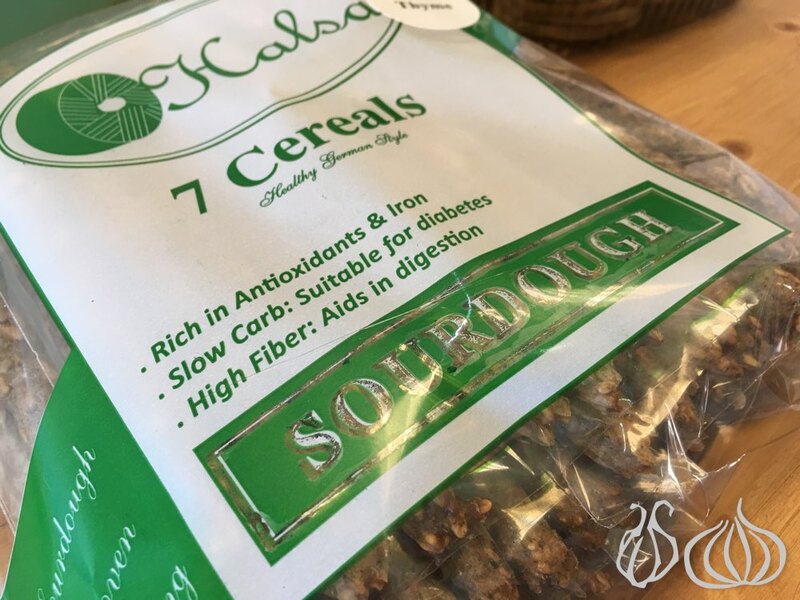 Seven Cereal Thyme Sourdough Sticks from Halsa: Made of sourdough and called the seven cereals, these fingers are rich in antioxidants, iron and slow carbs, are suitable for diabetics, and contain lots of fibers for better digestion. You can feel the seeds in every bite. Since I discovered them back in May, Halsa didn’t left for one singe day. 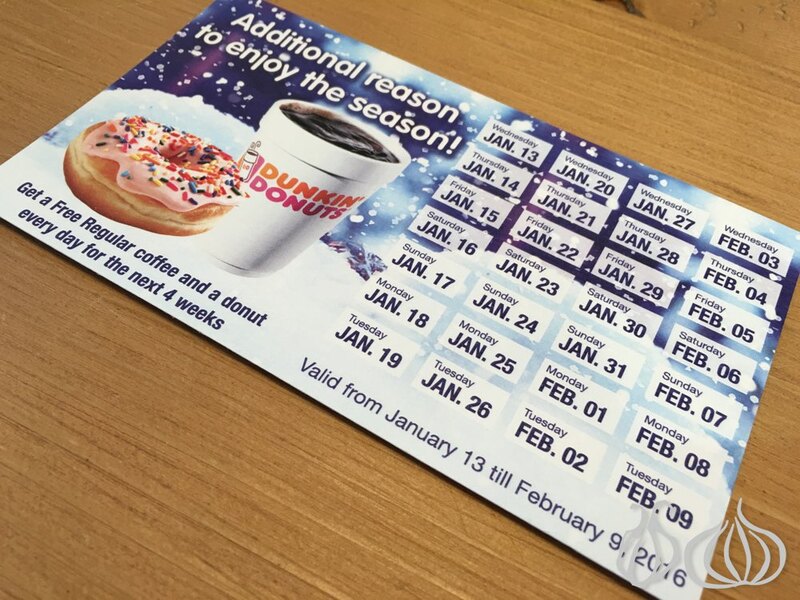 Addictive they are, they’re my breakfast and craving satisfaction while spending the day at the clinic. Roasted Wheat: Who said nibbeling is not healthy? 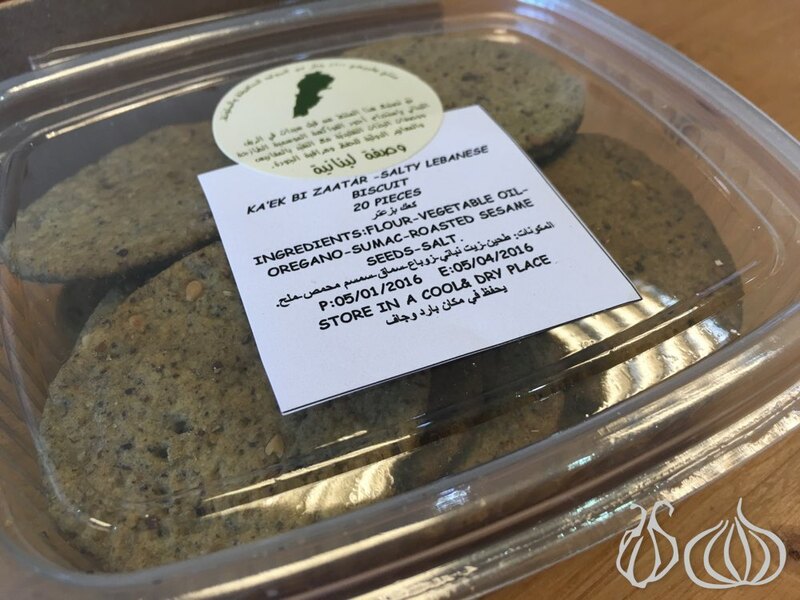 Substitute your chips and fried fatty bites with these healthy locally produced grilled wheat… and they're addictive! They’re so good, they’re healthy and they’re produced locally. 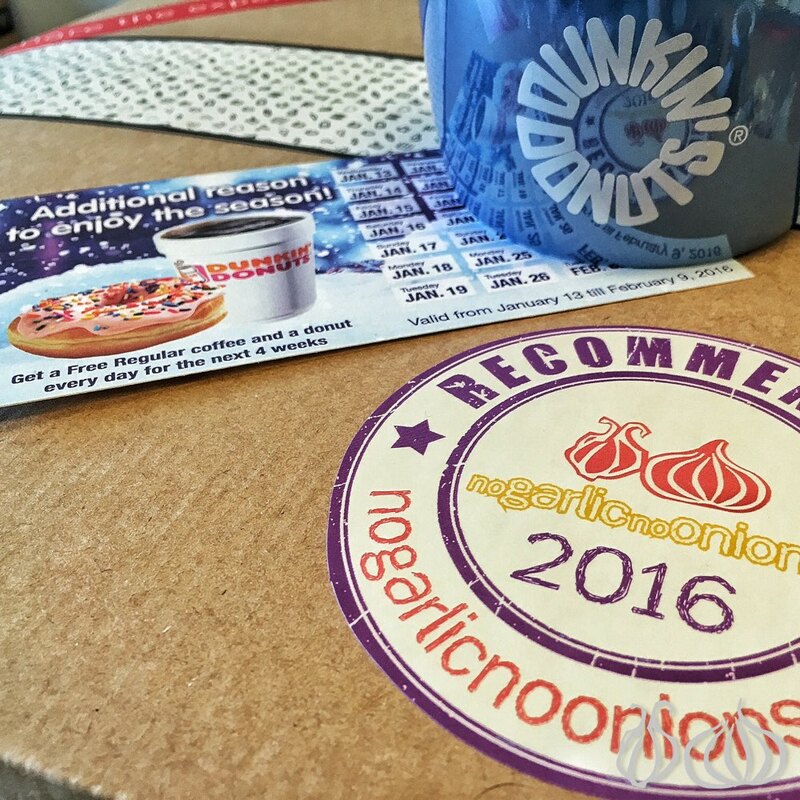 Try them with honey, you won’t be disappointed. 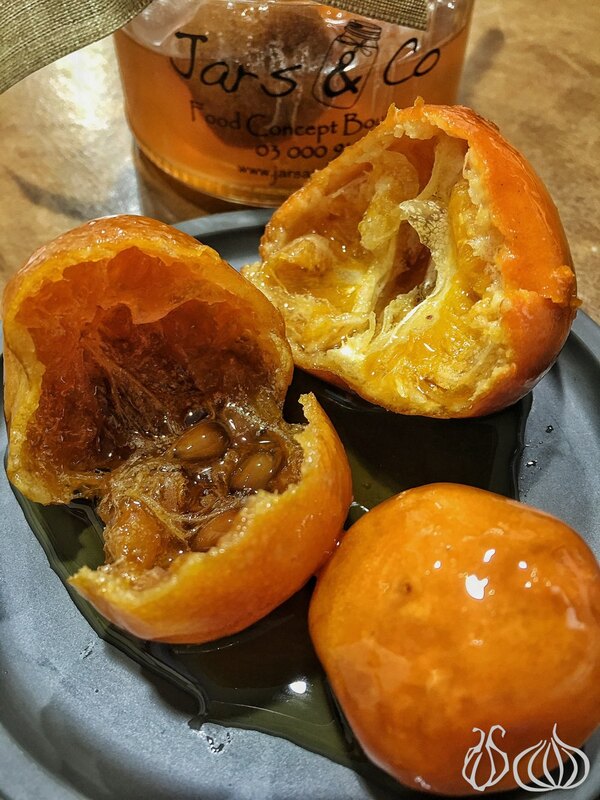 Clementine Compote: Compote is a dessert made of whole or pieces of fruits in sugar syrup… But this one is really special and unique. 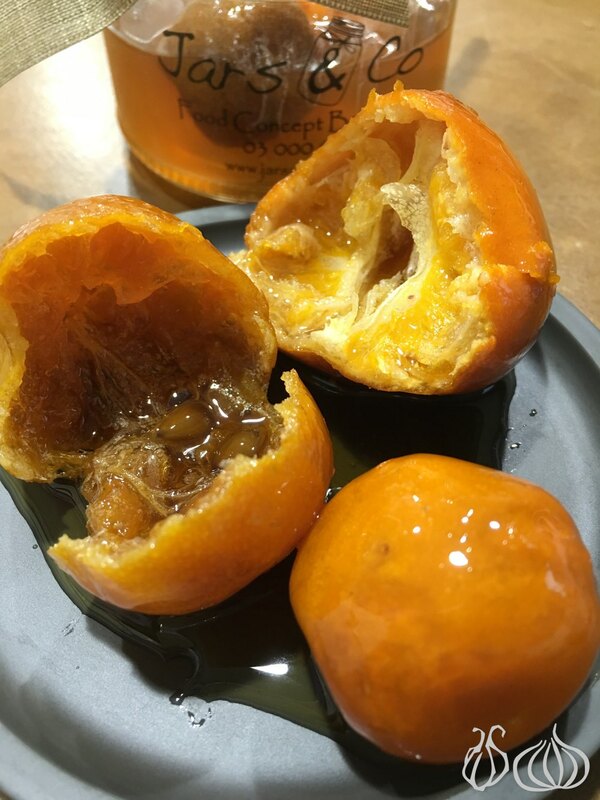 Clementine were turned into an edible piece of magic. Cut it, bite into it and feel the passion within. This is not your average kind of jam, this is simply madness. Freekeh: Well, freekeh is wheat, but it's wheat that has been harvested when it's still young and green, then it gets roasted and dried. Lebanon has developed the world's first hightech machine that creates a smokey Freekeh with smokey aromas. Freekeh is the next big thing taking over the Quinoa trend. Cook it with chicken, meat or use it as a side plate with all Lebanese Yakhnet. Freaked is the best add-on to your salad. Semsmiyyeh selection: Enjoy the sweet combination of caramel and sesame in this bite-sized bars. Individually wrapped for your convenience, these sesame crunch bars make the perfect on-the-go snack as well as a delicious treat for holiday parties and other social gatherings. 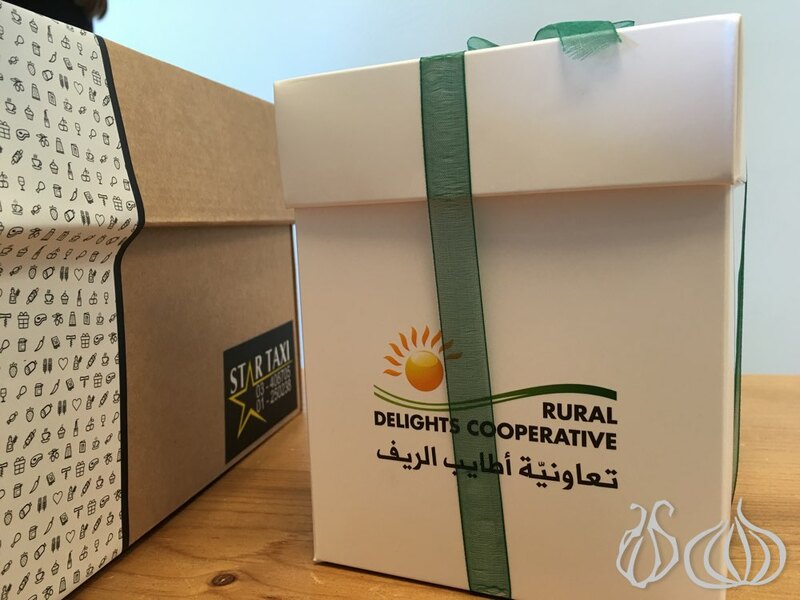 A generous gift by Rural Delights cooperative an organization that strives to maintain the exquisite traditional food print of Lebanon by helping traditional producers become sellers by achieving high quality and production standards level. 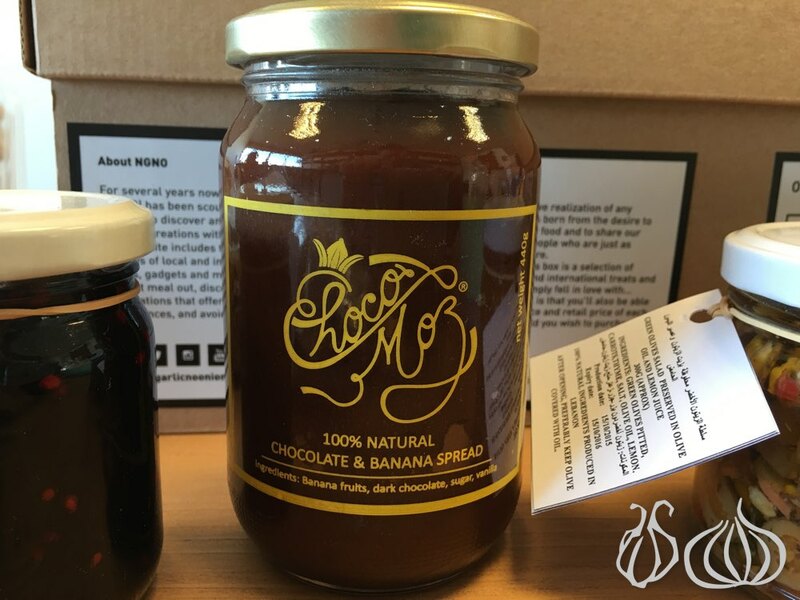 ChocoMoz Chocolate Spread is proudly a local creation, a jar filled with a natural chocolate spread flavored with bananas. Inside is a tender spread, a spread of real melted chocolate chips cooked with bananas. It is not hazelnut spread and it doesn't contain palm oil. Bananas are cooked to melting point and mixed with chocolate chips before being flavored with some vanilla. Sugar adds taste and flavor. 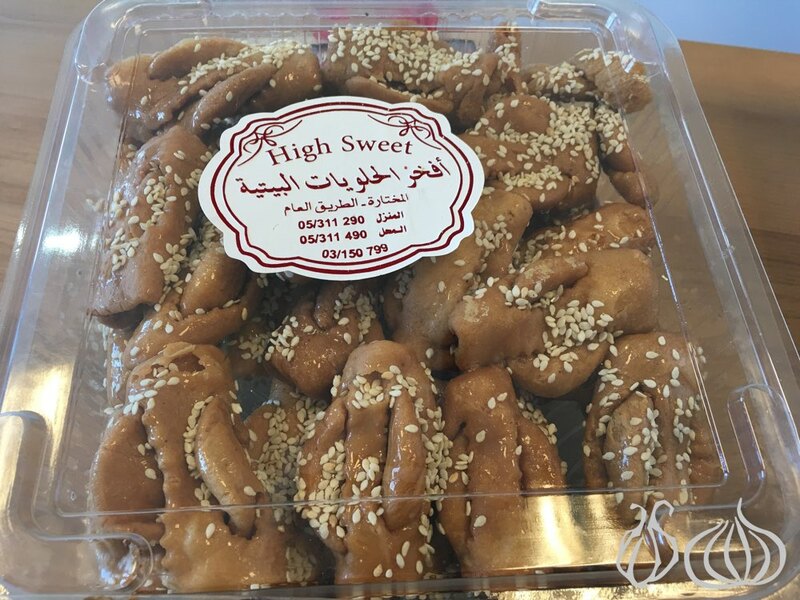 Zaatar biscuits: These hard and crunchy cookies are filled with traditional flavors from our lands. Trust me you have never tasted anything like this before. You can enjoy with a drink before moving on to dinner and don't forget to let your kids get acquainted to them; they are healthy and tasty. Keshek: Cracked wheat, Goat yogurt, Cow yogurt and salt. 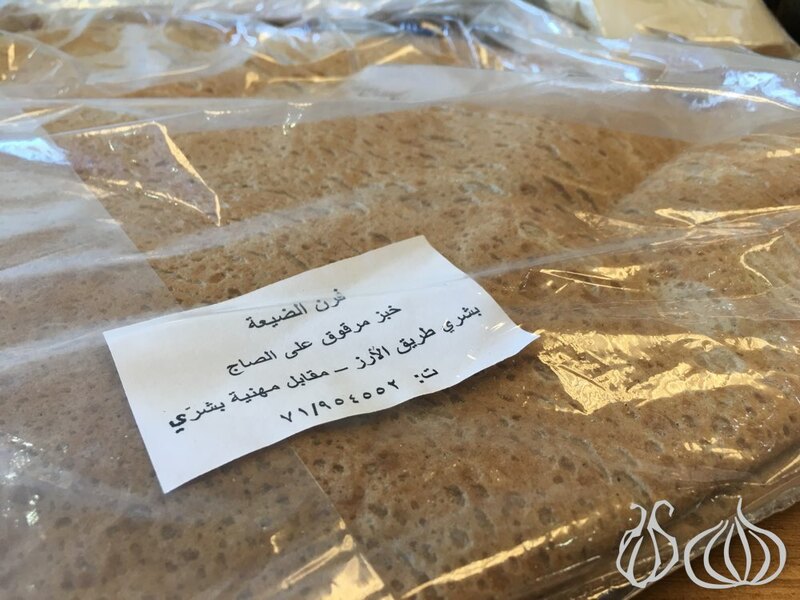 Keshek is a very traditional food made every year by Lebanese villagers with bulgur and milk at the end of summer as part of winter’s provisions. Coarse bulgur is rubbed with milk and left to ferment a few days; it is then placed on the rooftop and left to dry under the sun for several days; then taken to the village mill and ground fine into a powder; the powdered keshk is once again dried in the sun for several days in order to dry thoroughly. Keshek is now ready to be stored in the pantry for a year. 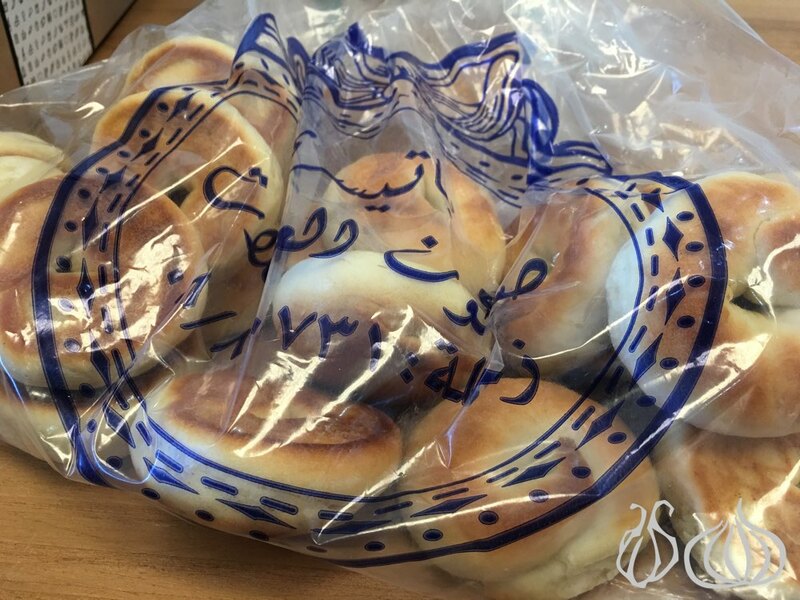 Nutella Cookies: I surely wasn't expecting to eat something that good… A story that started at Souk el Akel, followed by a live experience on air on MTV. Joyce does create amazing cookies and cakes. A chocolate cookie with a molten dough and a heart of flowing Nutella sparkling independently in this cookie of enjoyment. Cut it in the middle to enjoy looking at this amazing masterpiece before devouring it. 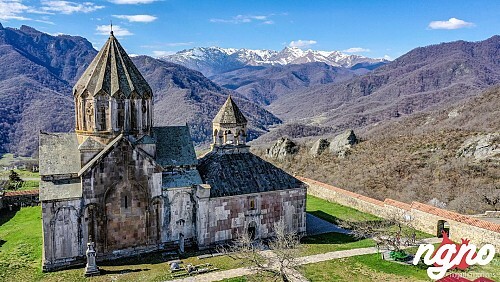 A journey which started in 2001, a stopover every morning before going to university and a love story with a hot coffee cup. It's been part of my daily life ever since adding enjoyment to my day. 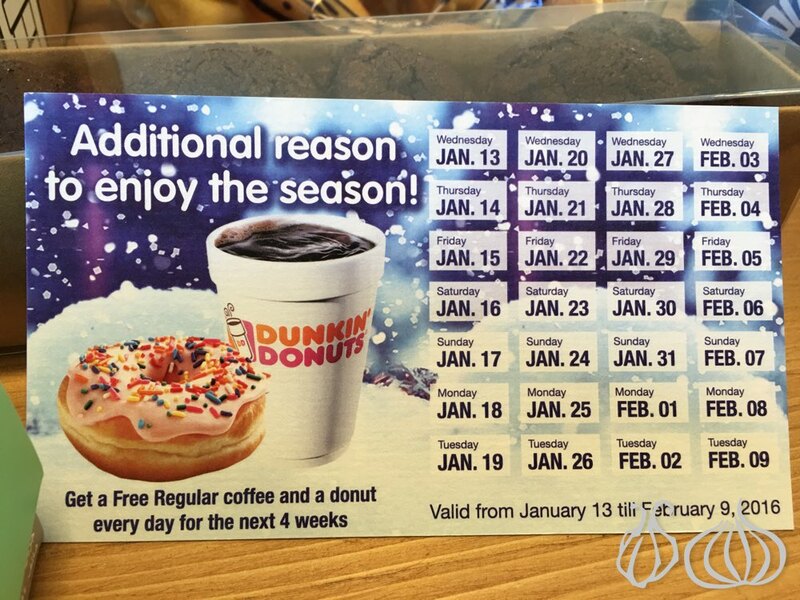 With the start of a new year we wanted to surprise you with a gift, a limited edition mug and with that one full month of free coffee courtesy of Dunkin Donuts. I hope you'll enjoy it as much as I do. 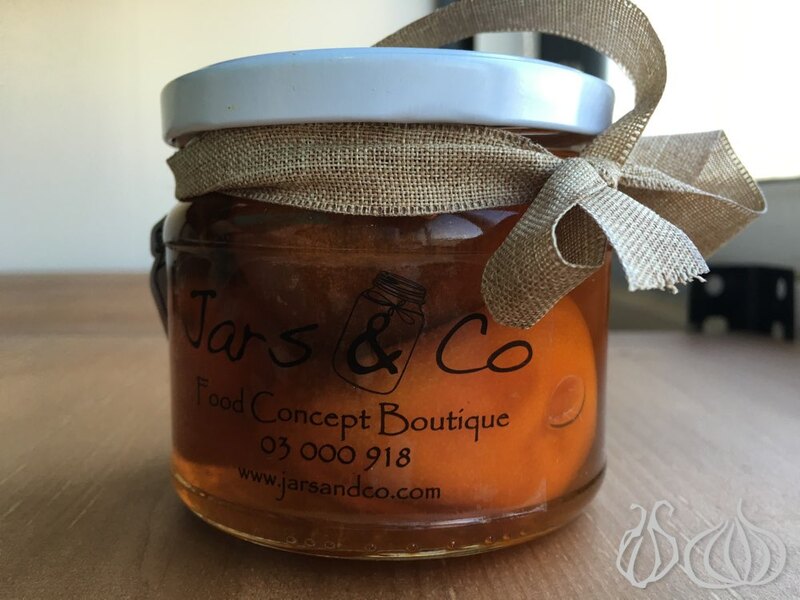 Two special kinds of Jam: Orange marmalade, apricot, strawberries or cherry jam, the choices are endless but wait until you’ve tried this one. Did you ever imagined that Lebanon does plant Kiwi? and that this exotic fruit is great to be turned into Jam? 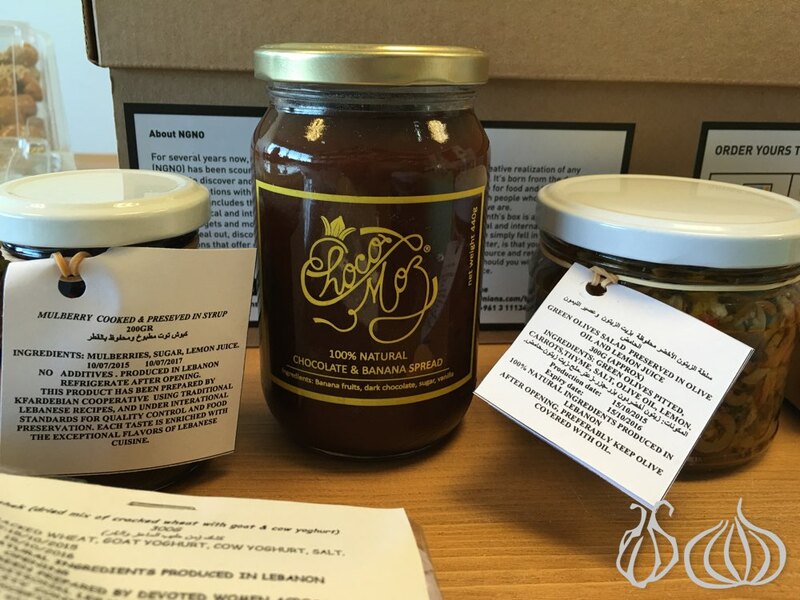 Yes, hard working ladies of Lebanon’s villages have specially made for you a limited edition of this Kiwi jam and another of Mulberries (Kboush Tout) and I’m sure you’re gonna fall in love with them. Spread them on a toast, a bit of butter or emmental cheese and enjoy. 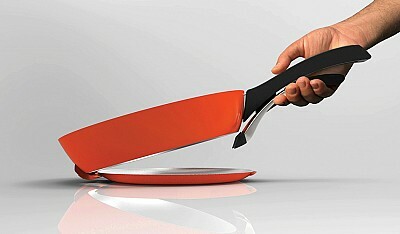 Last year, I discovered an interesting creation by a hard working organization called Sesobel. 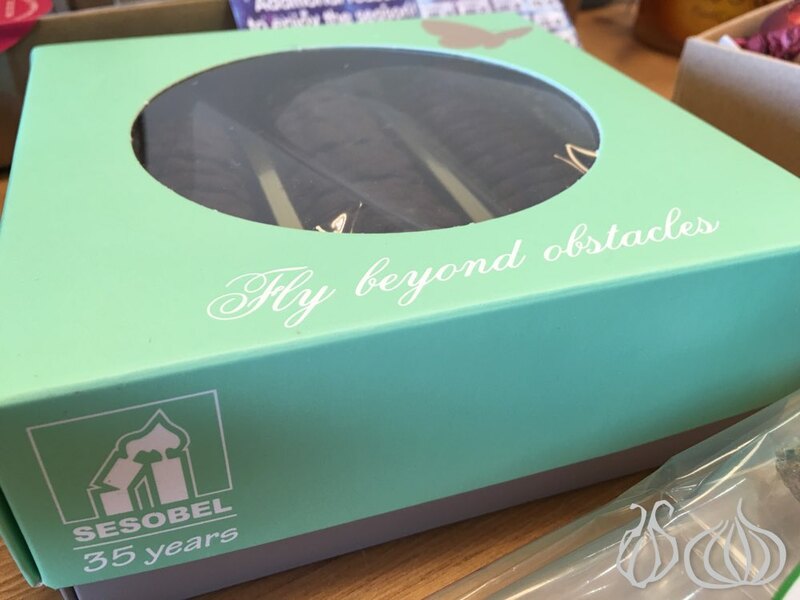 Those ladies and students at Sesobel do create cookies and chocolates but this product is different. 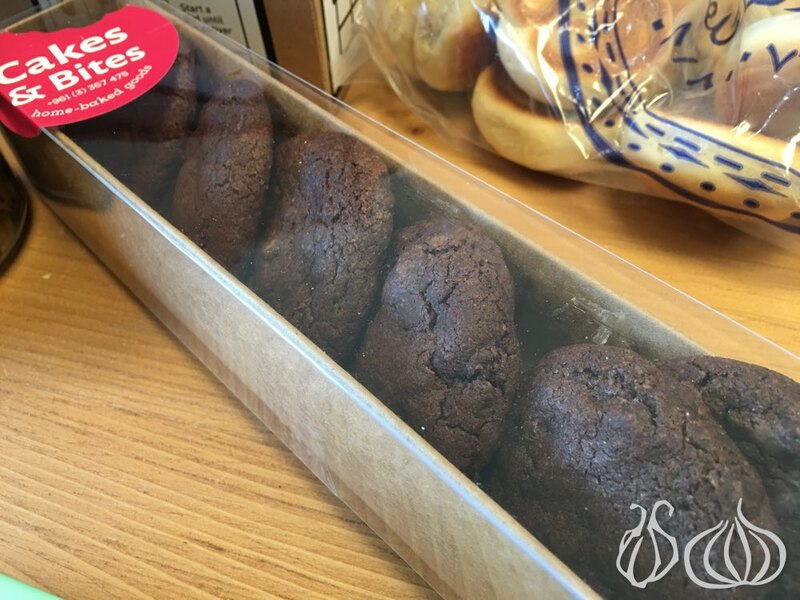 Dark chocolate cookies with an end note of saltiness. 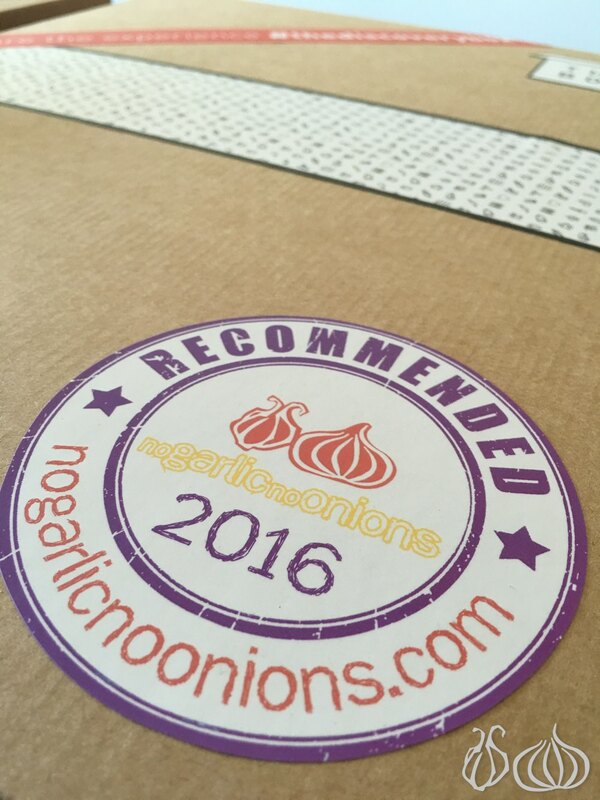 Tis is surely a best of and that’s why it has made it into the January box. 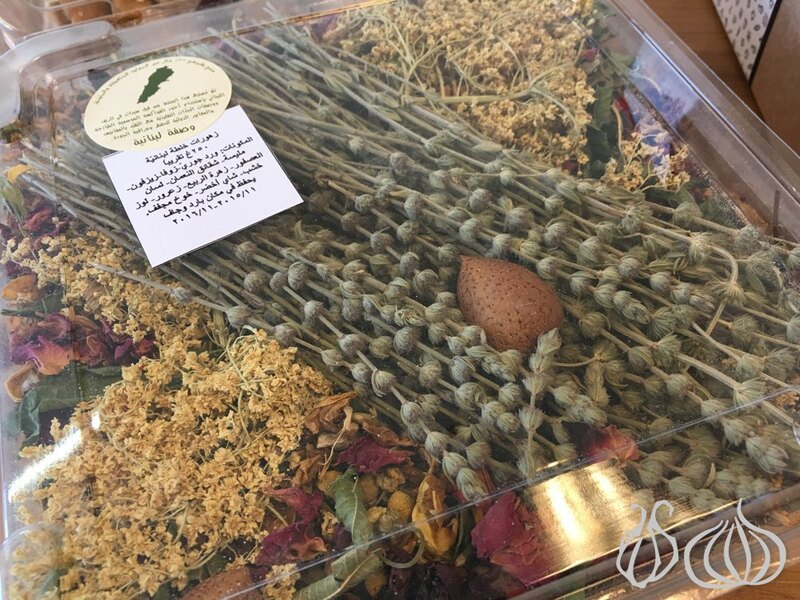 Local Herbs Infusion "Zouhourat”: A selection of herbs carefully handpicked from tsouth Lebanon and ready to be boiled and enjoyed on those cold winter nights. Remember, their beneficial values. 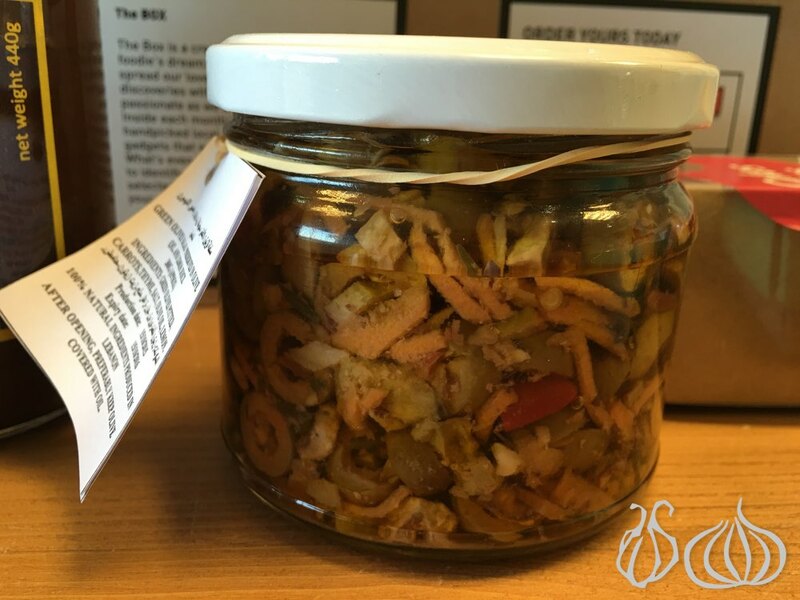 Olives… Simply fresh olives prepared in a jar in their oil and ready to be enjoyed. Serve them as an aperitif for your guests or mix them in your salad. 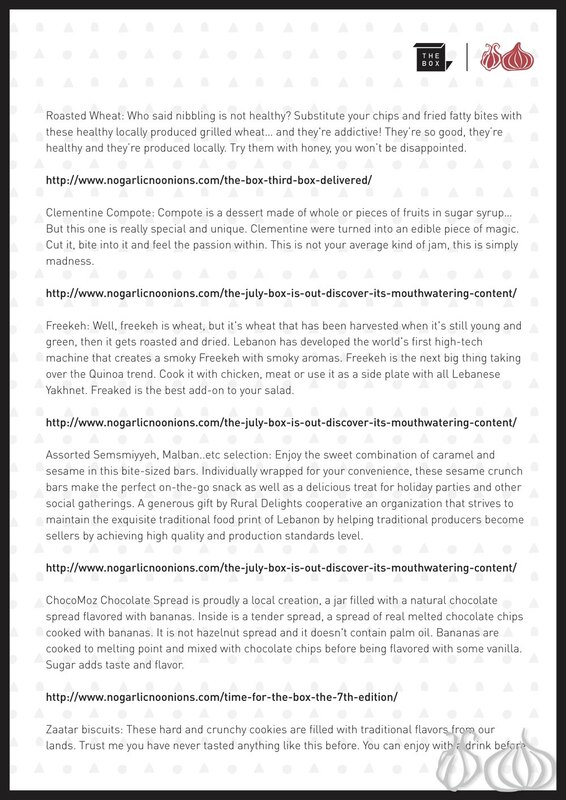 I love them and consider a unique Mediterranean creation from Lebanon to the world. 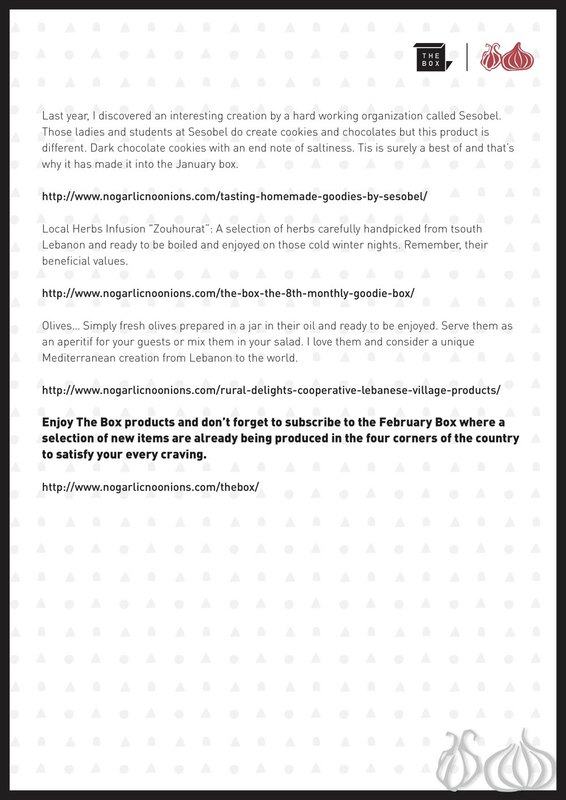 Enjoy The Box products and don’t forget to subscribe to the February Box where a selection of new items are already being produced in the four corners of the country to satisfy your every craving. 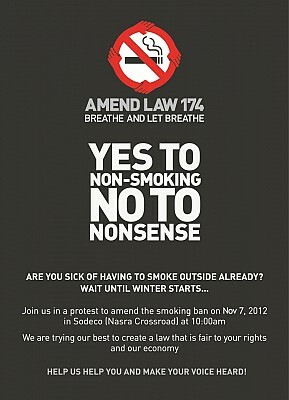 Smoking Ban Protest: Breathe and Let Breathe - Will They Be Heard this Time?